From about 40 a day to 0. 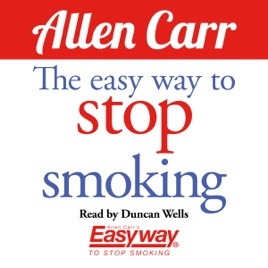 3 smoke free weeks have passed and looking back with this audiobook it was far easier than I ever imagined! I’m 24 and started smoking when I was around 15. 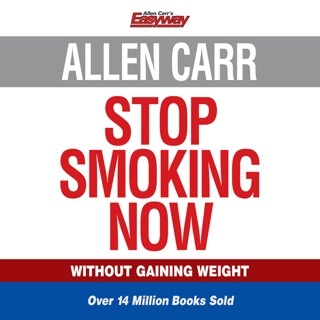 By the time I was in my 20s I was smoking half a pack to a pack a day. I tried patches and gum several times with no success. 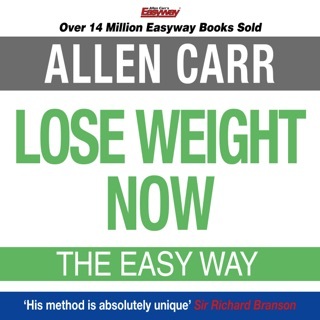 I bought the physical copy of this book about 2 years ago but never got too far. 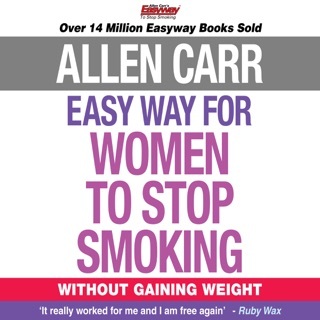 From what I did read, though, I could tell Allen Carr knew what he was talking about and it was the first time I felt like someone understood my struggle and relationship with smoking. 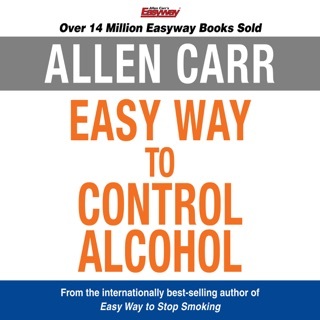 Recently I discovered this book was available in audio book form which is perfect for a long commute and my lack of desire to read the book. I’m happy to announce I’m 7 weeks free! This is the longest I’ve gone without nicotine since I first started smoking and I actually love and enjoy not smoking. 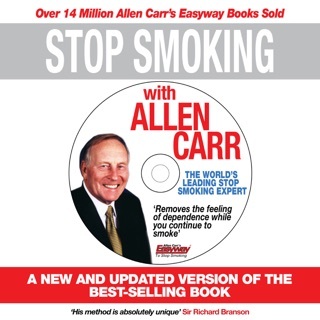 Amazing, Best kept secret to quitting! Used this meathod after several failed attempts to quit smoking, over a 18 year habit. 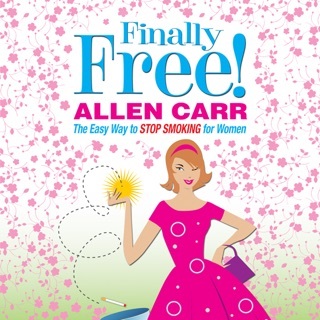 Not only did I quit successfully, and permanently ( now going on 13 years) but i have several friends that also used this book to quit too. 8 people in total!